Group rates are available from 15 persons. Weekend rates, short stays, exclusive offers, large groups or special requests: please : contact us. 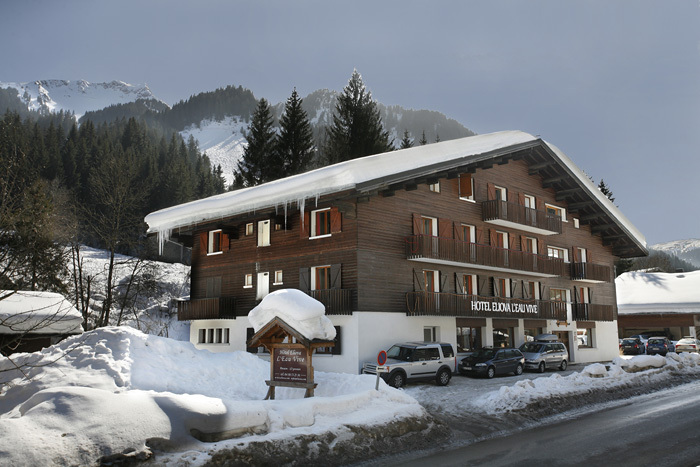 THE HOTEL ELIOVA LE CHAIX is uniquely situated, south facing and 100m from the start of the main ski lifts. The unique location of the hotel and the warm welcome given to guests, make it the ideal place for active and fun holidays. The hotel has 4 floors with an elevator, 32 bedrooms with 2, 3 or 4 beds, including shower and toilet. 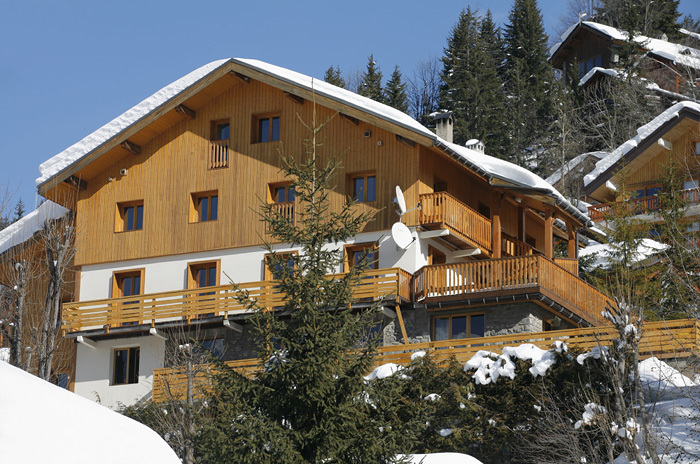 On the top floor, a restaurant, bar and lounge offer exceptional panoramic views over the snow-capped mountains. In the evening, entertainment is offered by our team. 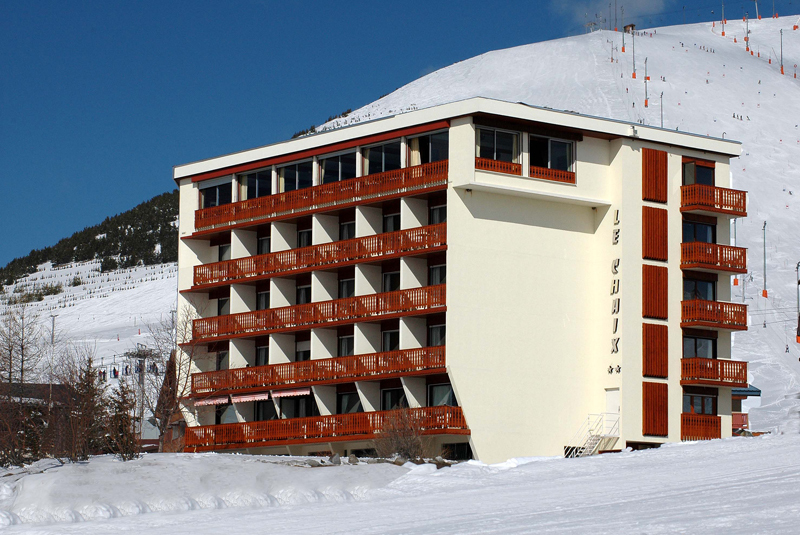 This hotel is particularly recommended for skiers wishing to be accommodated at the foot of the ski lifts. Its warm atmosphere is also relaxing and restful. Ground floor: restaurant, bar with pool table, lounge. On floors 1 and 2, 28 bedrooms with 2, 3 or 4 beds, all equipped with shower, toilet and flat screen TV. Ground floor: restaurant, bar, lounge and terrace. On 3 floors: 21 bedrooms with 2, 3 or 4 beds with shower, toilet and flat screen TV.